Volume 1 Of "Ultimate Production ToolBox" Was Easily One Of The Best Kits Ever Released To The Pu.. 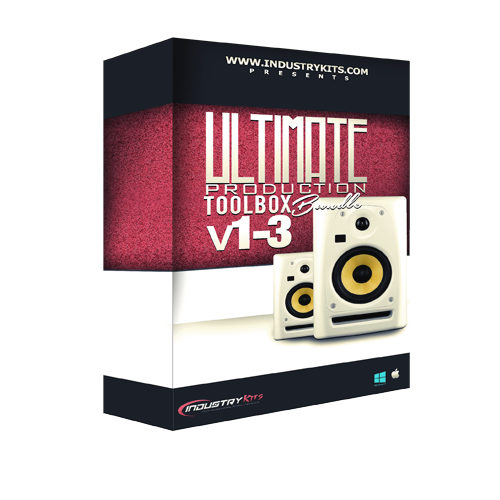 The Ultimate Production ToolBox Series Has Been One Of THE MOST POPULAR Kits Out Anywhere. Now We Offer Them In A Bundle For You All To Get Them Cheaper. You Are Getting Around 6GB Of Sounds, Drums, Kontakt 5 Presets, FX, FL Studio Mixer Presets & More!! This Is THE DEAL Rite Here.